Cleaning up the unassigned bin. I think Larry will relate here. This song was recommended by YouTube. Mary MacADNski: I liked it enough to snap. 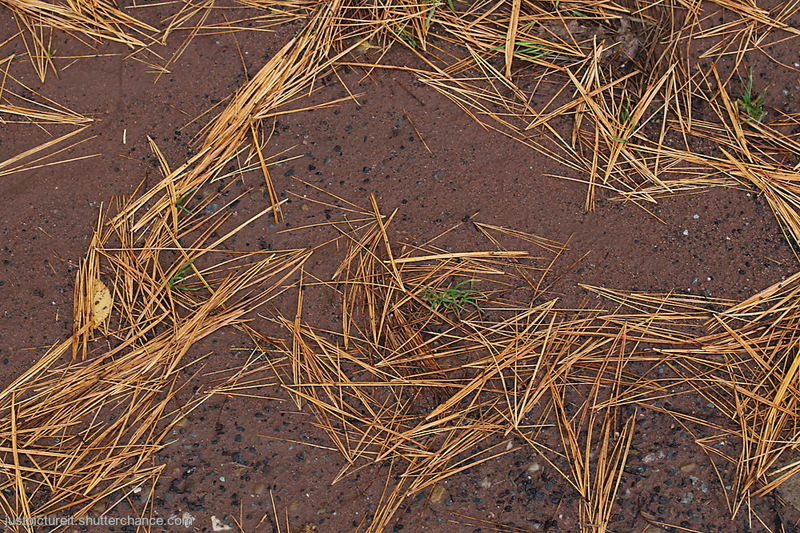 I like walking on a bid of pine needles. Can be tricky to ride a bike on, though. Mary MacADNski: Absolutely right that they are hard to bike on. good idea to clean the unassigned bin indeed, Mary. Mary MacADNski: I have to do it often. Oh Larry will love this! Mary MacADNski: Happy songs make happy moods. Great! Larry is/was on vacation so did not seen this. Mary MacADNski: Larry is/was on vacation so did not seen this. This is very much in tune with Larry. Mary MacADNski: I liked it a lot. Wet is good.